Blood is a vital life oxygen carrying life source. Baba Hardev Singh ji repeatedly emphasized the importance of blood donation. 'Blood should flow in veins, not in drains'. 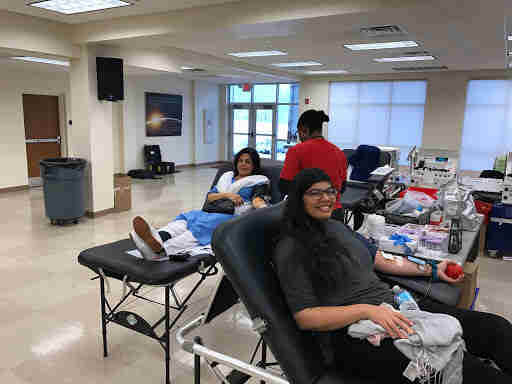 With this emphasis, Sant Nirankari Mission hosts regular blood drives. 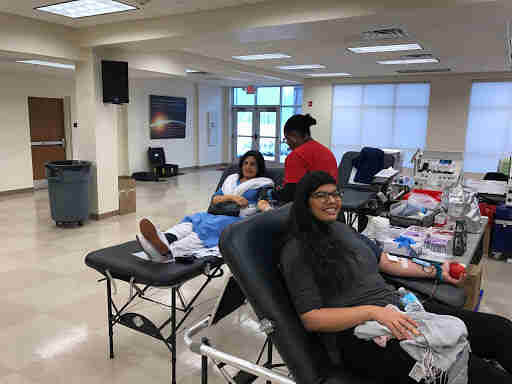 On December 4th, 2016 the Sant Nirankari Mission - Chicago hosted a blood drive in collaboration with the American Red Cross. 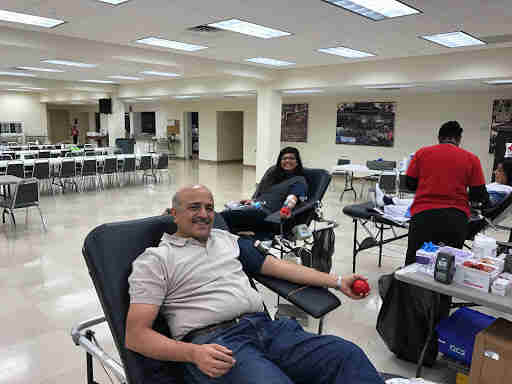 Members of the Sant Nirankari mission as well as members from all over the community joined the effort to donate blood. 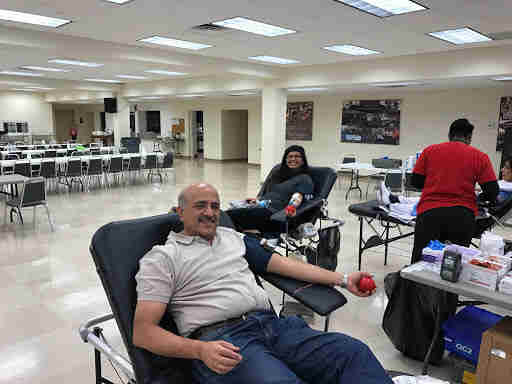 25 people registered and 20 people successfully donated blood. One of the community members stated. "I have donated blood in so many different locations, the people at this site are so warm and inviting. I look forward to your next blood drive." As Edward Everett Hale has said so eloquently, "I am only one, but I am one. I cannot do everything, but I can do something. And I will not let what I cannot do interfere with what I can do. For every one pint of blood donated, approximately three lives are saved. If we all do our part, we can make a difference and make this world a place filled with love and compassion for our fellow man."